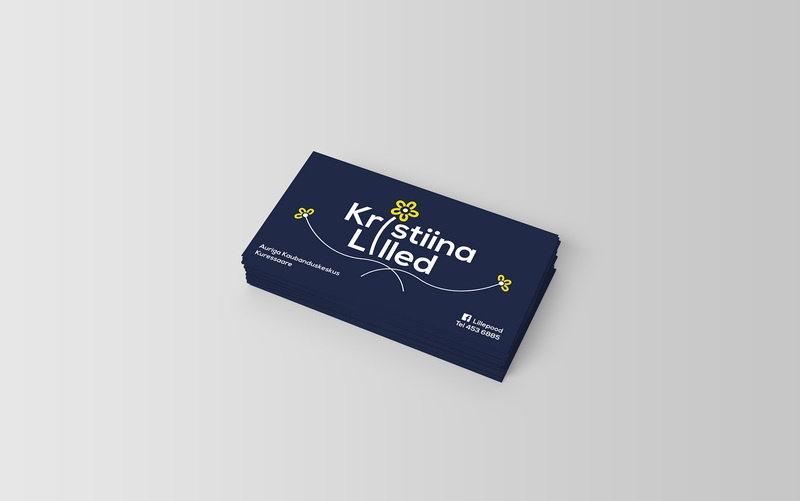 The task was to make a logo and a business card for a flower shop. 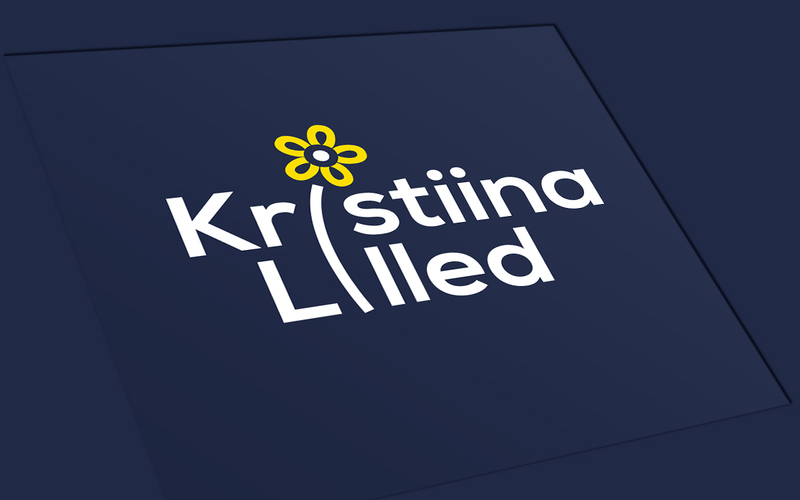 The brand color was given by the client, so my approach was to introduce a secondary contrast color to a brand. My solution was to make a flower with the first letters of i on both of the words. I learned how business cards are made and how to prepare them to print.